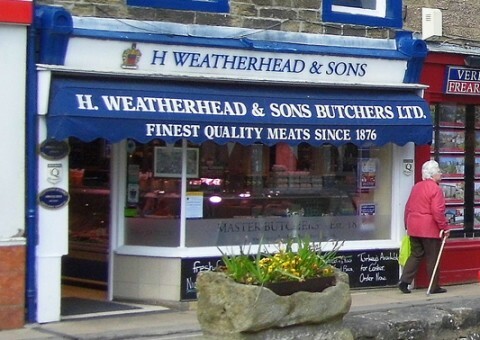 Founded by Harry Weatherhead in 1876, Weatherheads Butchers of Pateley Bridge is a traditionally run family business with an acclaimed reputation for the quality and excellence of its products. 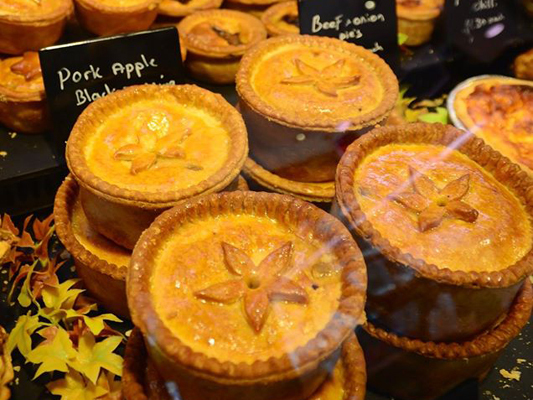 Weatherheads Butchers is the home of the famous award winning pork pies, sausages, black pudding and so much more! 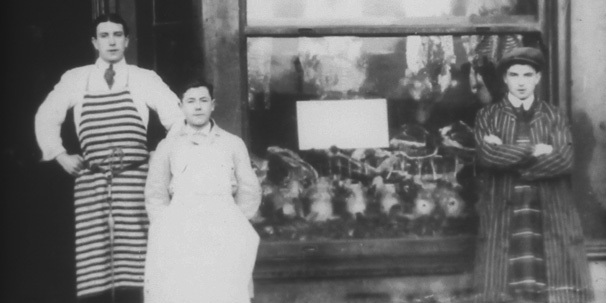 We were even voted “Best Butcher of the year” in the Countryside Alliance “Rural Oscars” for two years running! 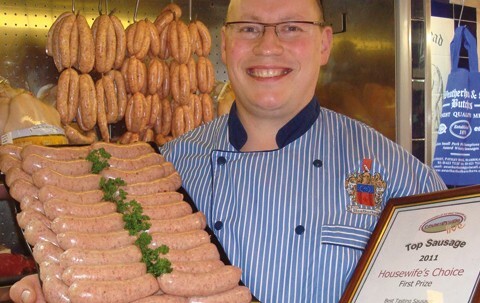 In 2012 awards we were awarded Best Yorkshire Butcher, but we knew we could do better and in April 2014, we were awarded UK Champion Butcher 2013. 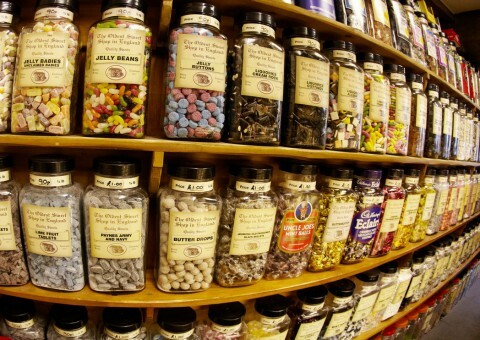 We are “right chuffed” as we say in Yorkshire! 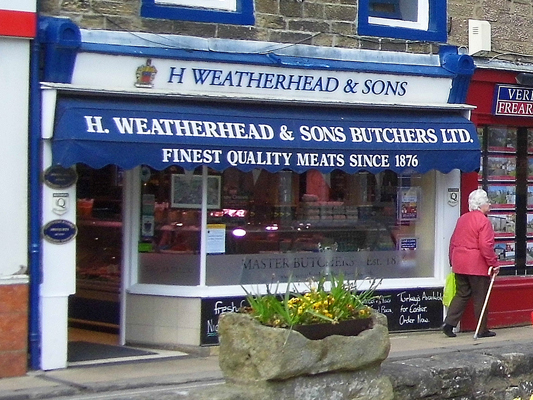 But we are about some much more than just awards, Weatherhead Butchers is a traditional butchers shop. 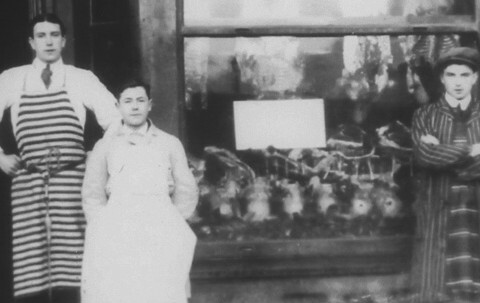 Our ethos and ethics date back to when local butchers bought from local farmers keeping the “food miles” as we now call it to a minimum. 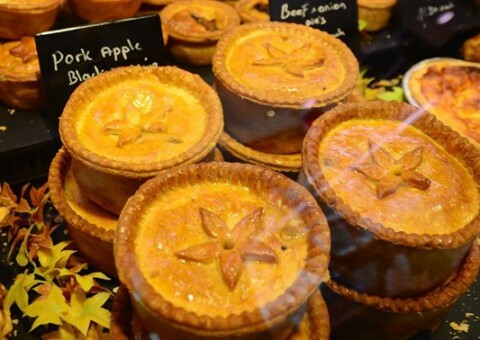 Whilst Weatherheads has developed as a business to keep up with customer’s requirements and demands, we still hold very close to our original food provenance ethos. 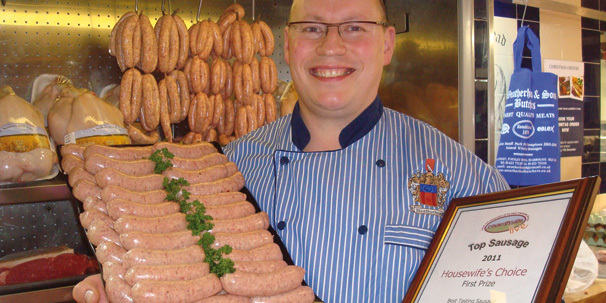 All our meat is sourced from the Yorkshire region where possible. 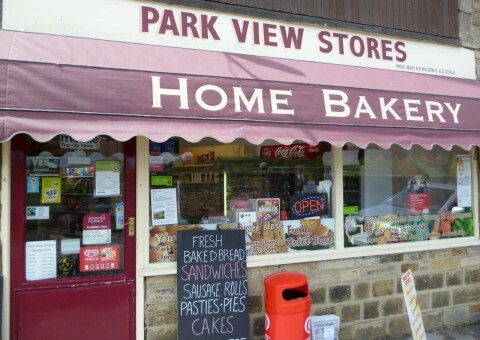 Much of it comes from local farmers and producers in Nidderdale and Wharfedale.